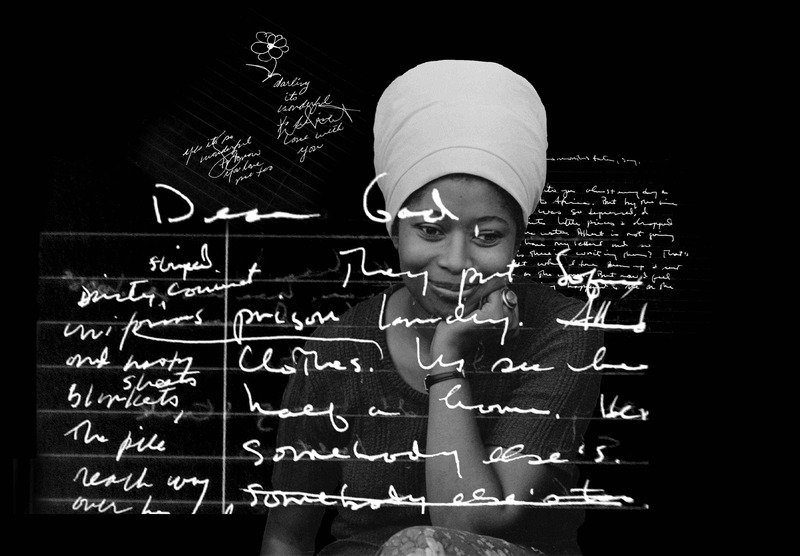 This award-winning documentary examines the life of author, artist and activist Alice Walker. Walker made history as the first African-American woman to win the Pulitzer Prize for Fiction for her novel The Color Purple (1982), made into a feature film by Steven Spielberg. Born in poverty in 1944, eight child of sharecroppers, the film follows Walker’s life from her difficult upbringing in the midst of racism and political unrest to her becoming one of the most successful – and controversial – American female writers and a revered icon for civil rights activists, black feminists and gay rights advocates. Starkly independent and outspoken, Alice Walker has been recognized as a key architect of the US civil rights movement and of the American feminist movement and has never ceased leading a life of passionate commitment to progressive causes. The film explores Walker’s relationship with her mother, ex-husband and daughter, her participation in the Civil Rights Movement and the different themes that are inherent to her writing and to her public campaigns. Starring interviews with Steven Spielberg, Danny Glover, Quincy Jones and many other Walker’s friends and collaborators, ALICE WALKER: BEAUTY IN TRUTH narrates the compelling and inspiring life of a truly extraordinary woman. The birth of a creative idea is always a memorable moment. Four years ago, when I thought of making a feature documentary film on the life and art of writer, activist and poet Alice Walker, my excitement was palpable. Why hadn’t this occurred to me before? I came to filmmaking from a passionate desire to see stories about women, particularly women of color who are rarely seen on mainstream television or cinema screens in all their complexity and nuance. Where are the in-depth explorations of women as thinkers and public intellectuals, women as history makers and shapers, women who are inspirational leaders and role models for upcoming generations? So started an exciting journey that gave birth to Alice Walker: Beauty In Truth. One of the deepest desires of many a filmmaker is to engage the audience in the conversation unfolding on screen. I am thrilled to offer this in Beauty In Truth where Alice’s openness, warmth and on screen intimacy reflects our long history of kinship. Making Beauty In Truth has been an adventure of discovery and sheer inspiration.